comfort of your home, no pressure guarantee! 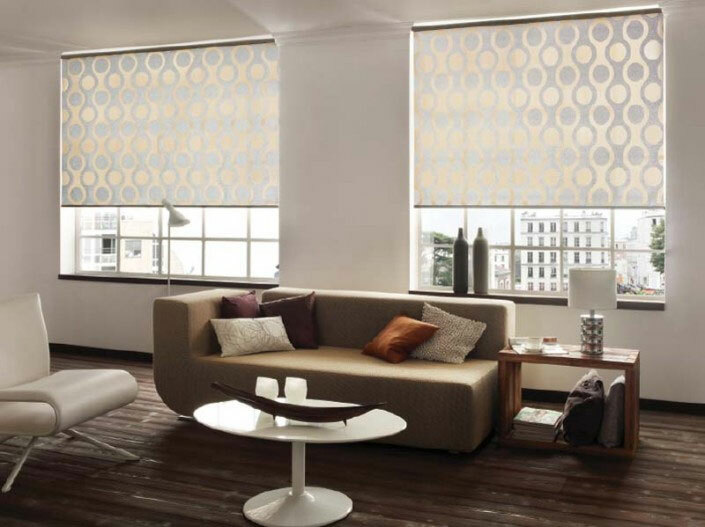 Welcome to Blinds and Curtains Dubai. 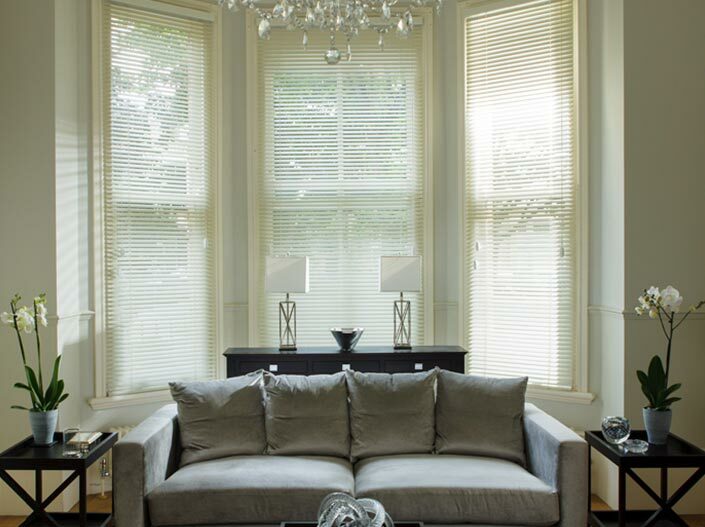 Specializing in all types of window coverings, from Apartments to Royal Residences, Offices to Colleges. 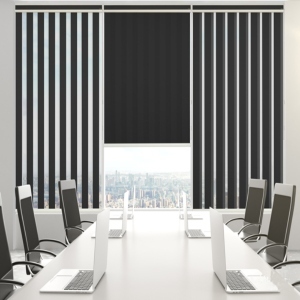 All our professional teams speak great English and will easily understand your blinds and curtains requirements and advise as best as they can. 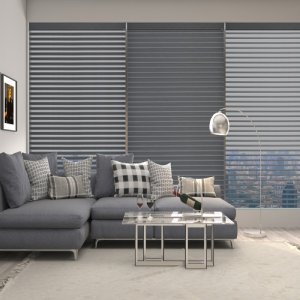 We have the largest selection of blinds in the UAE (15 styles to choose from, each in a massive range of colour options). Or perhaps you’d like some elegant made to measure curtains? With over 3000 fabric options, you’ll be spoilt for choice. You can visit our shop or we can send one of our sales teams to visit you at home (or your office). They will bring samples along with them, so you can just relax and let us help bring your vision to life. 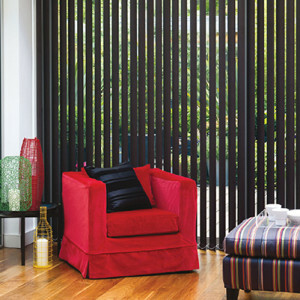 The most versatile blind ever made, Click to view our range. 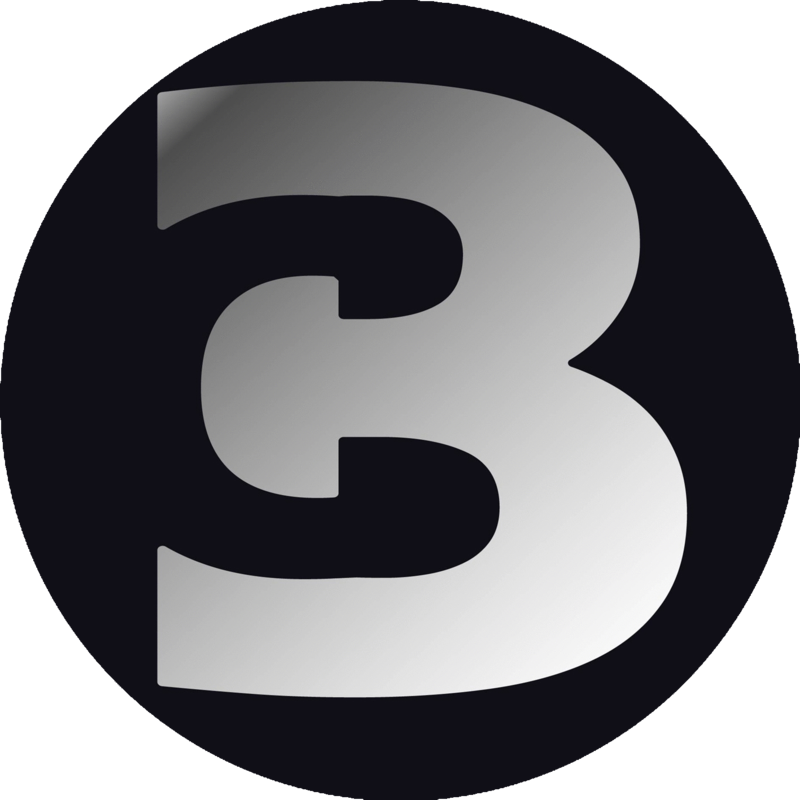 Available in sheer or blackouts, Click to view our range. 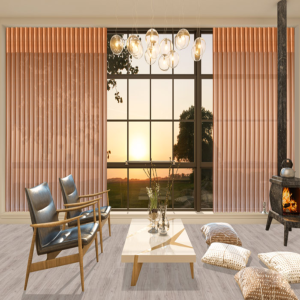 Beautiful Sheer Horizon Blinds adding elegance to any area. 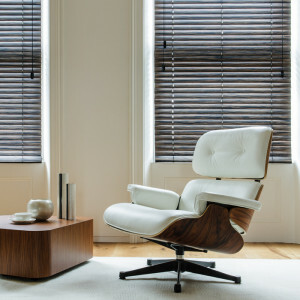 View our latest selection of wooden and aluminium blinds for your home or office. 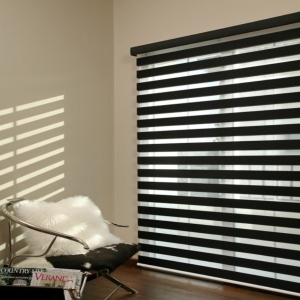 View our latest selection of vertical blinds for your home or office. 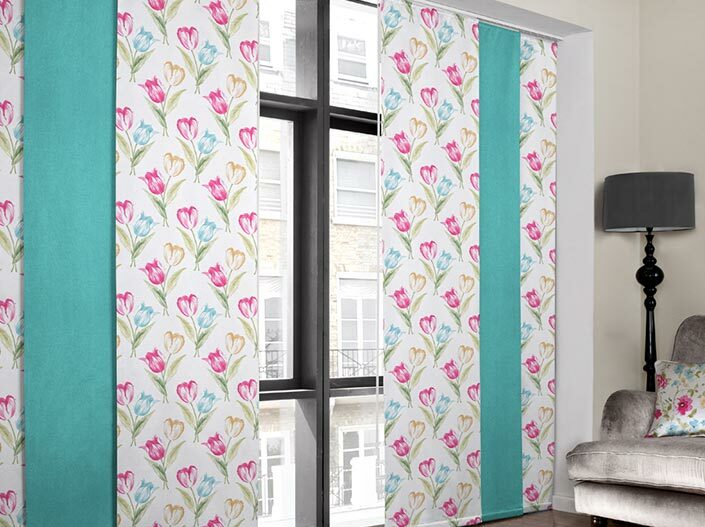 View our latest selection of roller blinds for your home or office. 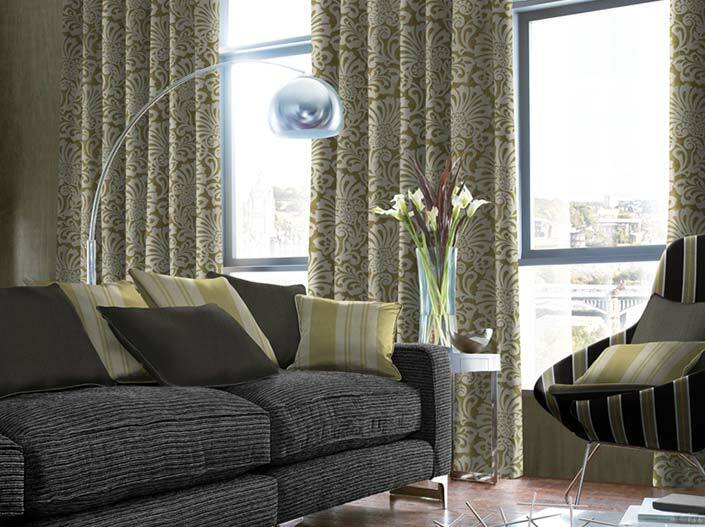 View our latest selection of curtains for your home. 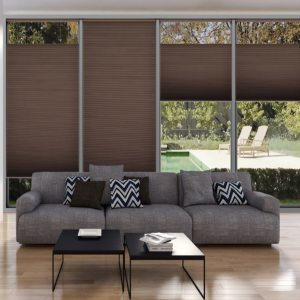 View our latest selection of Panel Blinds for your home or office. 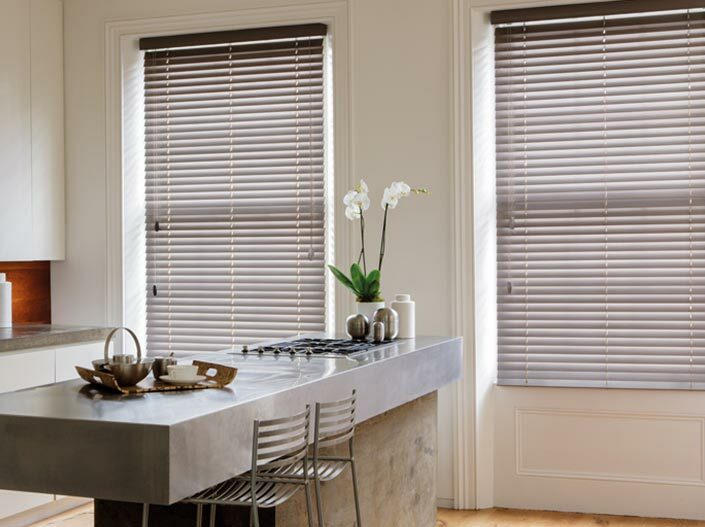 View our latest selection of Duplex Blinds for your home. Tilt like a vertical blind, Slide open like a Curtain. 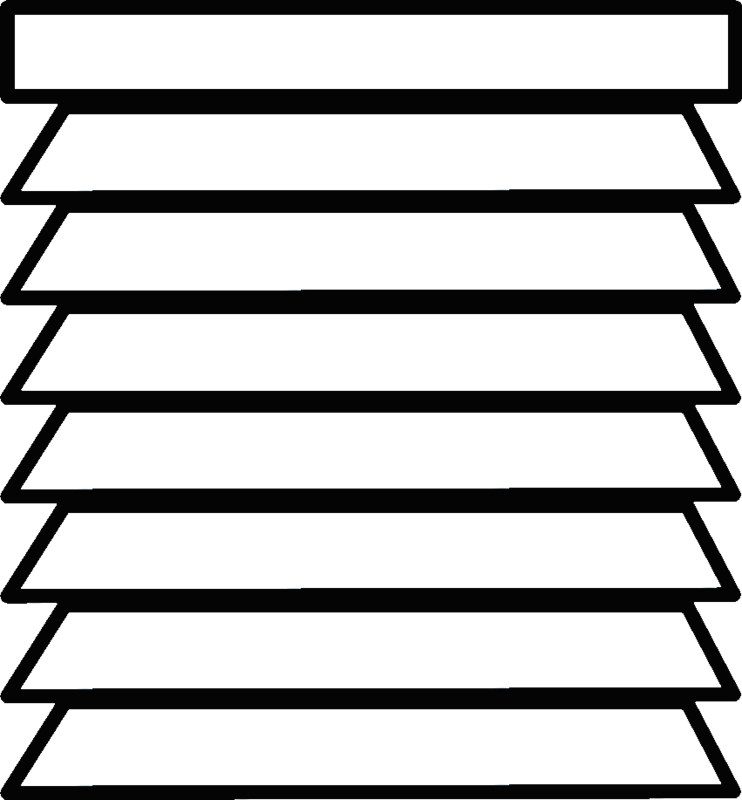 Similar to the Grayson Sheer Blinds, but with a ladder tape to give a 3d box effect. 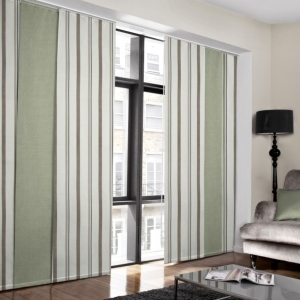 The curtains are absolutely good quality & high standard with very good fabric. the staff are helpful & taking fast action. i highly recommend this company if you have curtain need. Professional service, reasonable prices and good materials. The installation team were efficient and the managerial team are way beyond the usual middle eastern standards. Very attentive and helpful. 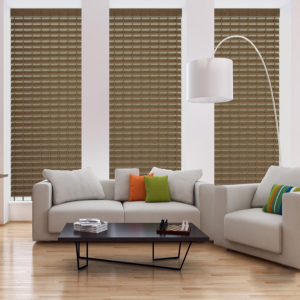 Would recommend to anyone who is looking for blinds and curtains. All our sales team are paid a decent living wage and do not work on commission..